Fresh off the announcement of a second sold-out event, Envision Festival is thrilled to unveil the dates and ticket sales for the 2017 gathering, returning to its blissful home in Uvita, Costa Rica next February 23rd – 26th, 2017. Those interested in attending Envision next February, or who may have missed out on purchasing a ticket for the sold out 2016 festival, will have an opportunity to plan their travels as soon as this month — the Envision Festival 2017 ticket sale will begin during this year’s festivities, on Friday February 26, 2016 at 2PM CST. A very limited amount of discounted tickets for the 2017 gathering will be available onsite at the Envision Festival next week, in addition to being available online for purchase worldwide on Envision’s website here. 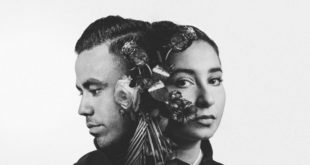 Time after time, Envision has delivered a delicately curated soundscape that spans the musical spectrum. From ethereal house beats to deep, sultry grooves, to global bass, reggae, glitch hop and live performances, Envision unites musicians from across the world to join together under the majestic Costa Rica skies for an unforgettable experience. 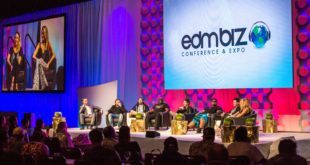 Past installments of Envision have played host to tremendous acts, including Shpongle (Simon Posford DJ Set) (2016), Beats Antique Live (2016), Groundation (2015), The Polish Ambassador (2015), Tipper (2014), Papadosio (2014), Eoto (2013), Emancipator (2013), Opiuo (2012), Lucent Dossier Experience (2012), and six-year alumn Random Rab – most famous for his marquee sunrise sets. Ticket holders can expect big things from the Envision Festival – Costa Rica 2017 musical lineup! Save the date for February 23 – 26, 2017, and join us for another year dancing among the lush tropics of the Costa Rica jungle. 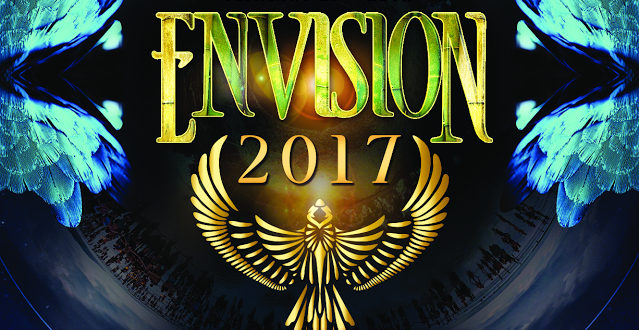 Tickets for Envision Festival 2017 go on sale Friday February 25, 2016 at 2pm CST. Purchase your pass through the Envision website.